Driver Championships are this weekend so be sure to come out and support our drivers and have some fun! 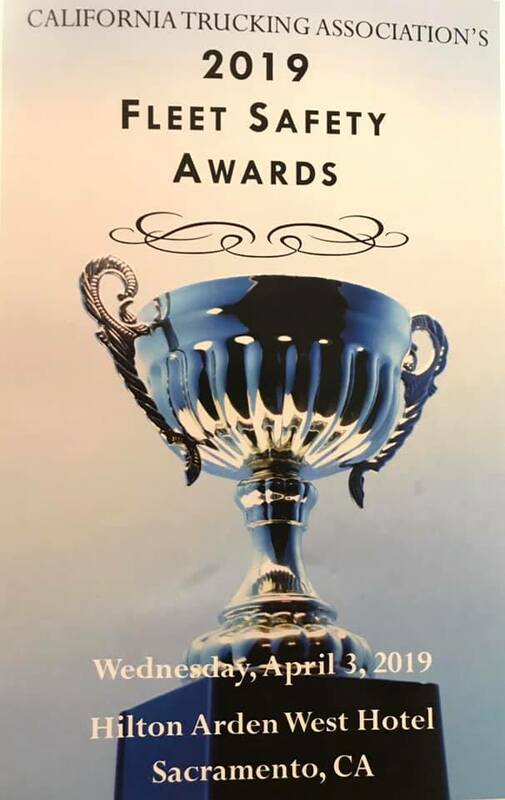 The Southern Regional competition will be held this Saturday April 27th 2019 at the Auto Club Speedway in Fontana, CA. 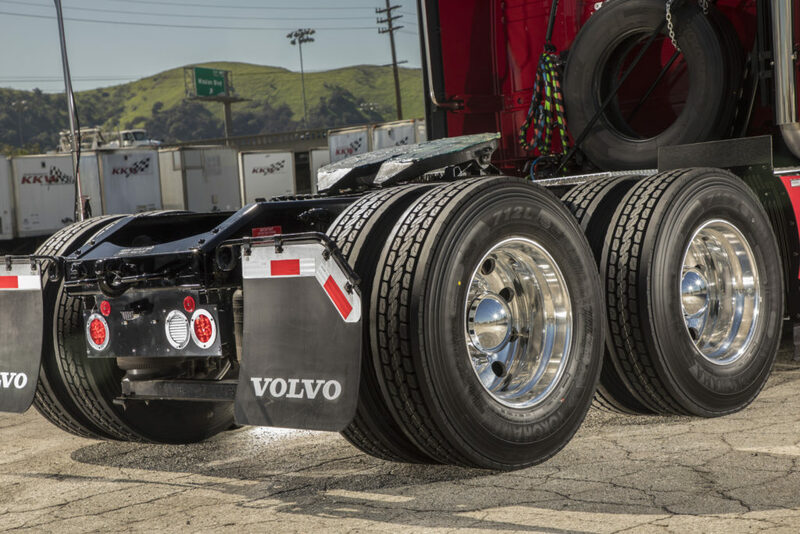 The event starts at 8:00am and drivers compete all day long. THERE WILL BE FOOD, GAMES, AND PRIZES. SO BRING THE FAMILY! 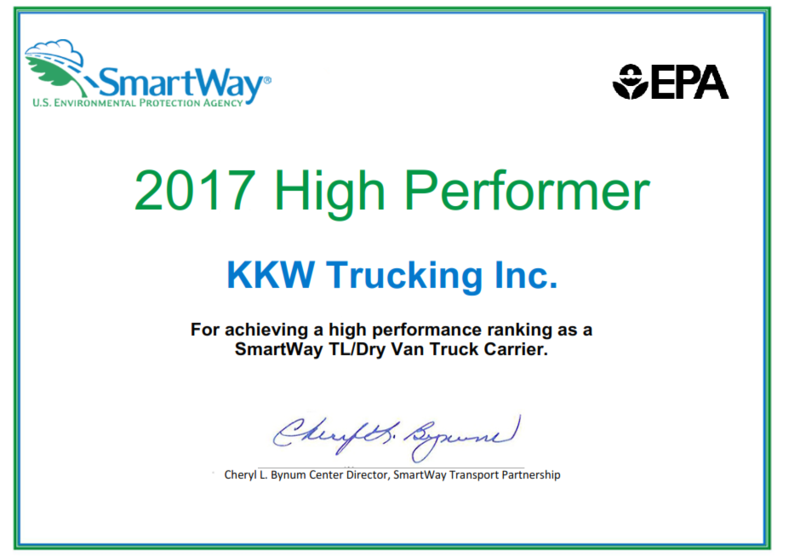 Congratulations Team KKW Trucking, Inc. for being one of the safest fleets in California. Sara Sherman accepting the safety award for our division. 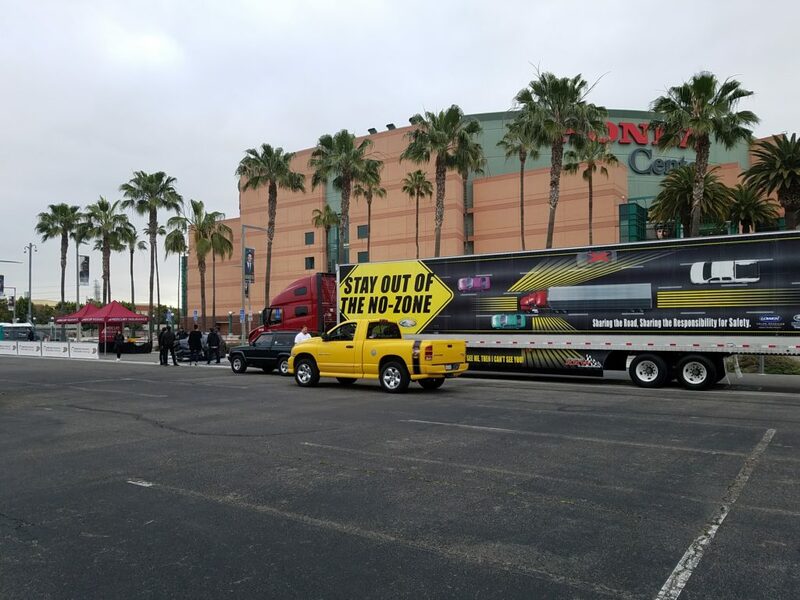 “Teens from Southern California high schools and the Anaheim Ducks High School Hockey League took part in the event, where they learned evasive maneuvering for collision avoidance and car control for slippery surfaces – an uncommon occurrence in Southern California – from professional driving instructors. 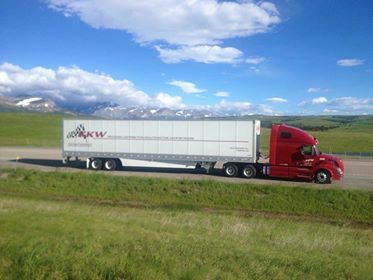 KKW Trucking is proud to announce an update to our solo line driver compensation package which increases our mileage compensation by 5 cents per mile. 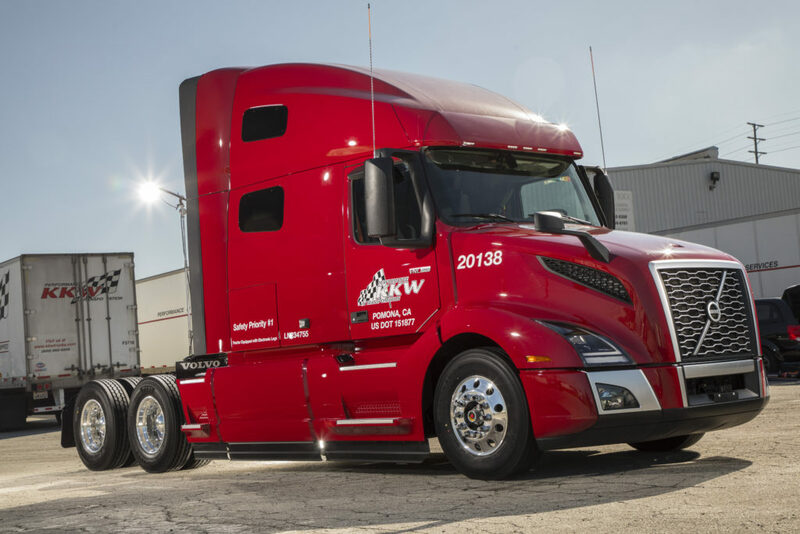 All existing KKW line drivers will automatically receive a 5 cents per mile pay increase effective 4/5/19. 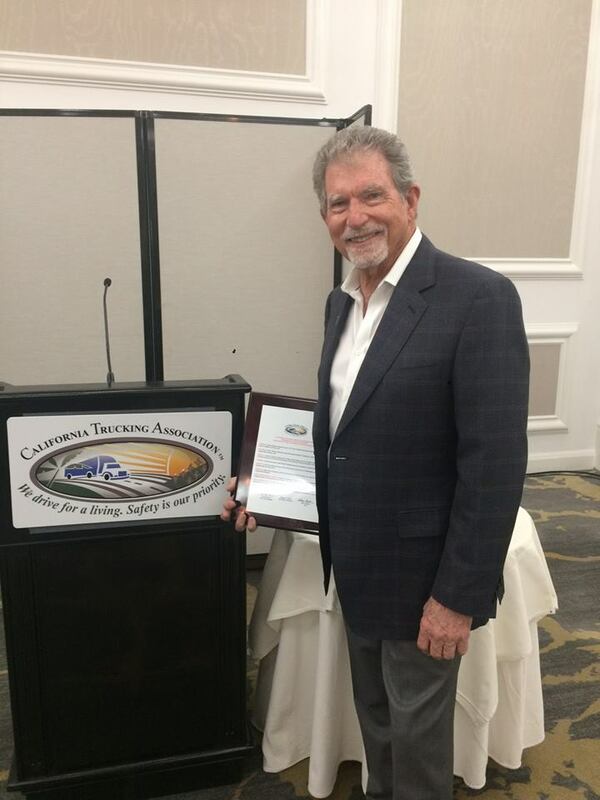 These photos are from this past Sunday, where Dennis Firestone was honored for a lifetime of serving the trucking industry at the Golden Jubilee Breakfast. 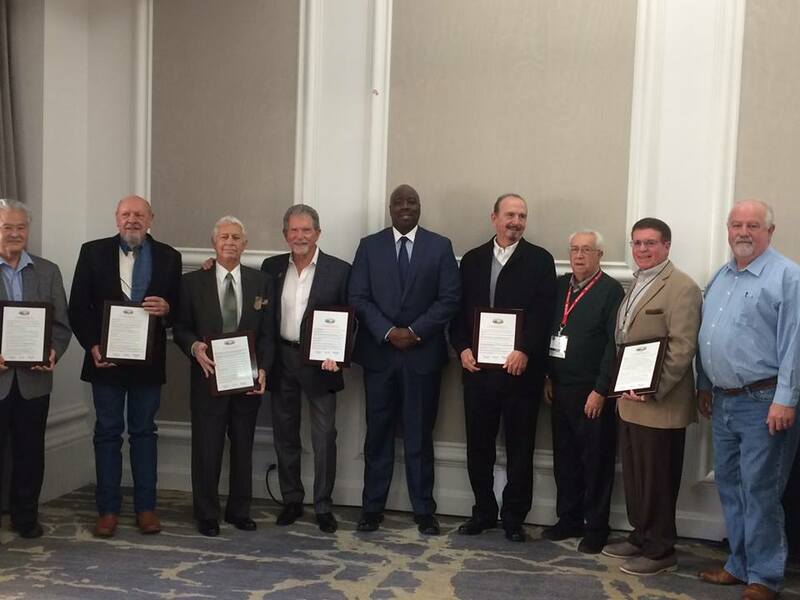 Members of this distinguished group meet each year at CTA’s Annual Membership Conference to honor the pioneers of our industry and to introduce new members of the Golden Jubilee Club. 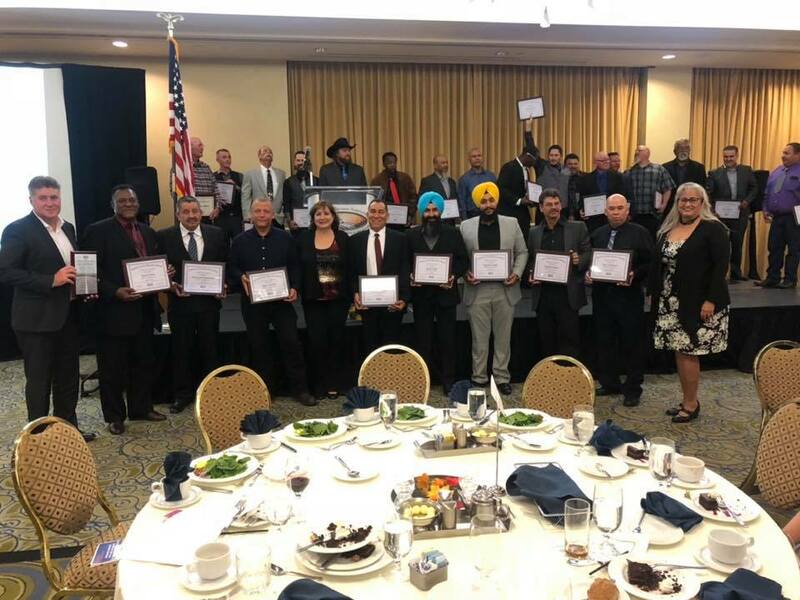 Recipients were honored at the U.S. Grant Hotel, San Diego, in conjunction with California Trucking Association’s Annual Membership Conference. 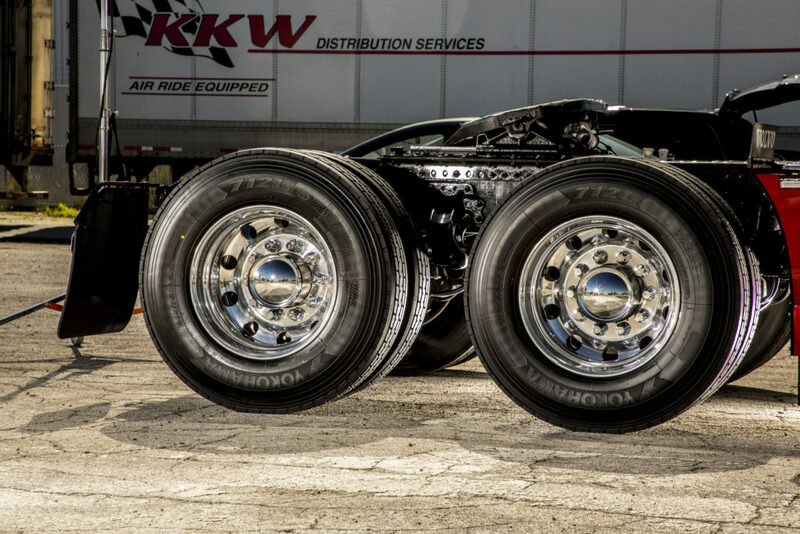 “Jim Kraft got and gave us amazing pricing. 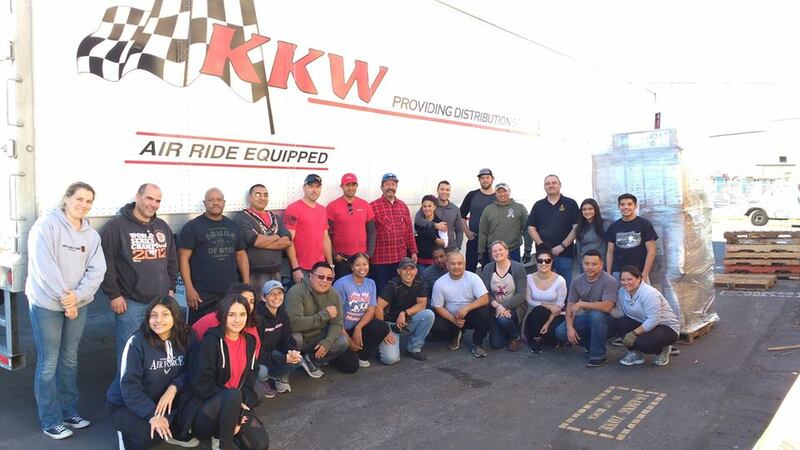 Ernesto, with KKW handled all SEVEN 53 ft semi pickups working with KKWs Jim, our Alan and DC’s Shannon. We are not the group who “knows people” and yet I pause there! 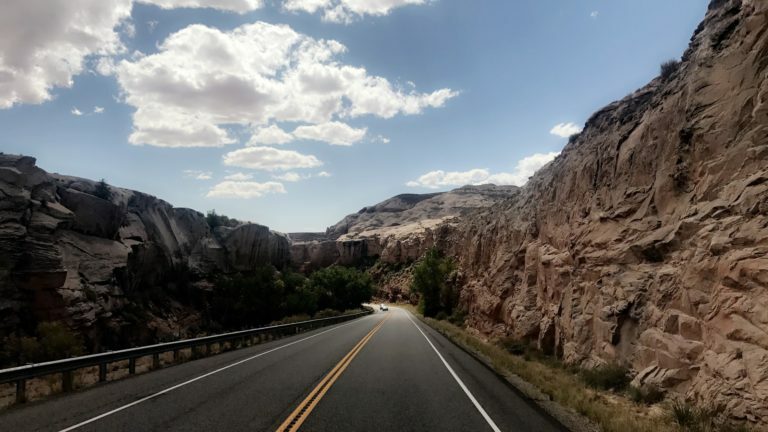 We just happen to know the most amazing, kind, generous, hardworking people who inhabit the planet; people who come together, even though many of us have never met, and accomplish something extraordinary for people we will never meet! THAT, my sweet friends, is knowing the BEST people!! Shirley K, I will always associate you with US! Love you all and thank you for what you made possible! HAPPY NEW YEAR! If you didn’t get a chance to see the video of KKW on The Today Show be sure to check it out! 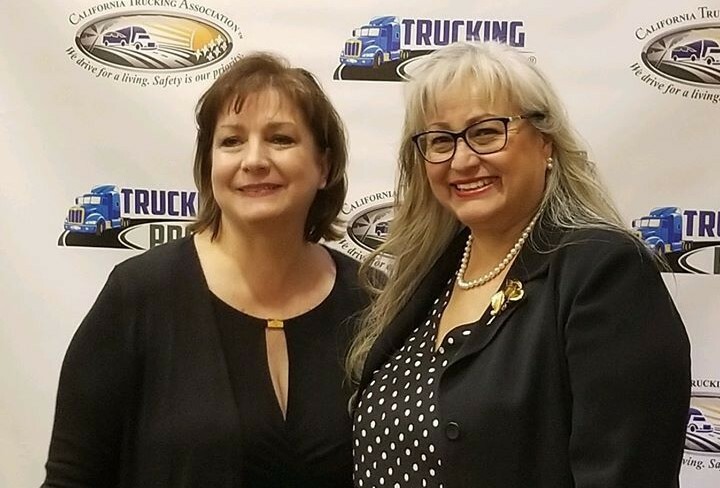 CTA President and KKW COO Lynnette Brown is speaking at the 2018 Safety, Security & HR National Conference & Exhibition held by American Trucking Association. She was thanking our Veteran’s and talking about our industry. It’s that time of the year! 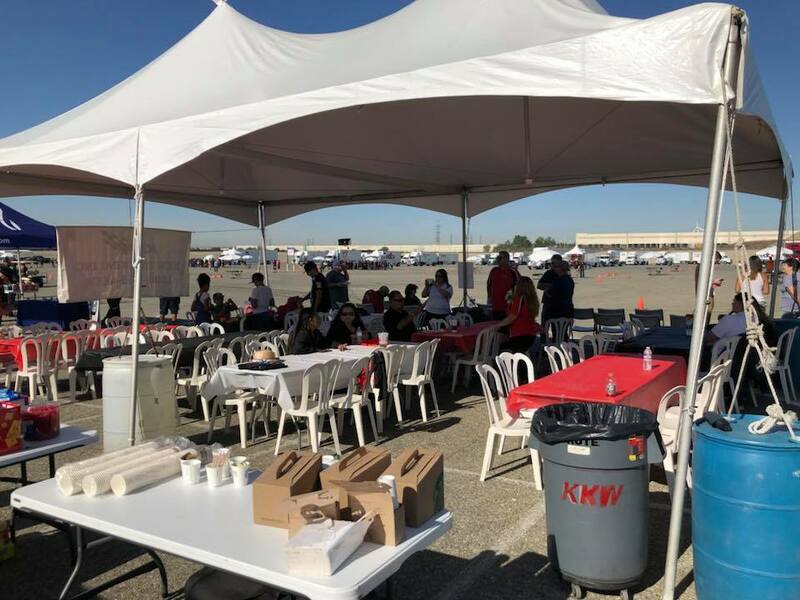 The annual KKW Employee Anniversary Banquet is here. 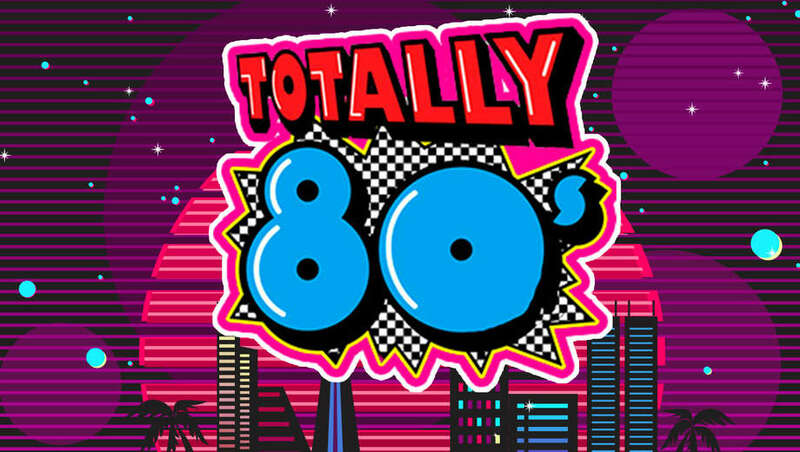 This year we are doing an 80’s theme mixed with casino night at the Double Tree hotel in Claremont. Hope everybody is ready for some fun! It’s an older article but still worth mentioning. 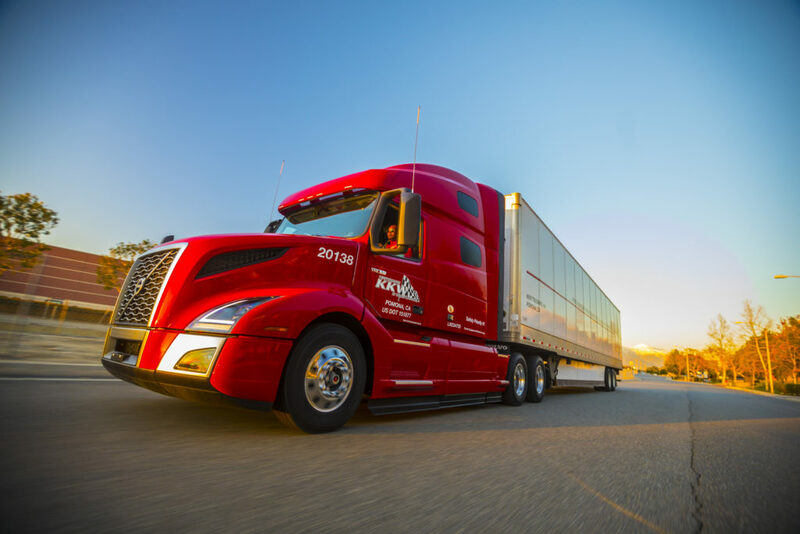 KKW ranked second in California as one of the 10 best trucking companies in the state. Thank you to Fuel Loyal for recognizing all the hard work that our team puts in and the standard of customer service we strive to deliver. 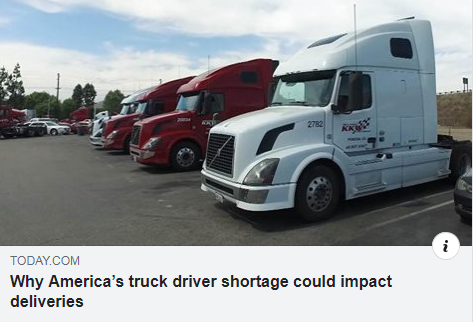 ANNOUNCEMENT: KKW Trucking is proud to announce a new solo driver compensation package that raises the starting mileage compensation by 5 cents per mile. 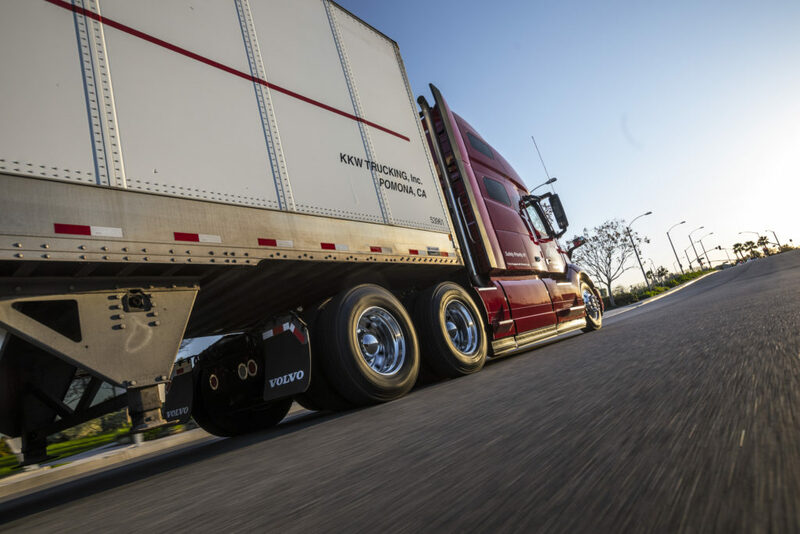 All existing KKW & FTS line drivers will automatically receive a 5 cents per mile pay increase effective 6/29/18. Everyone has been working so hard and we really appreciate it. 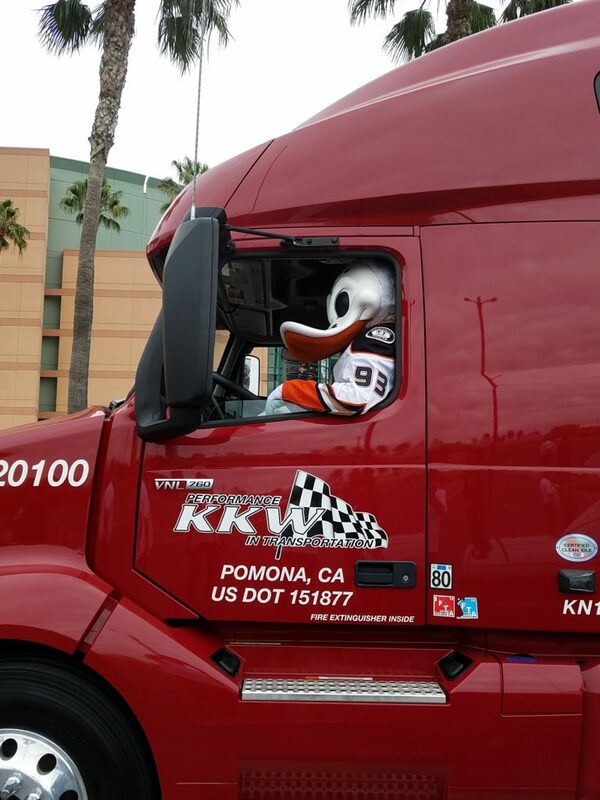 Thank you to our drivers! 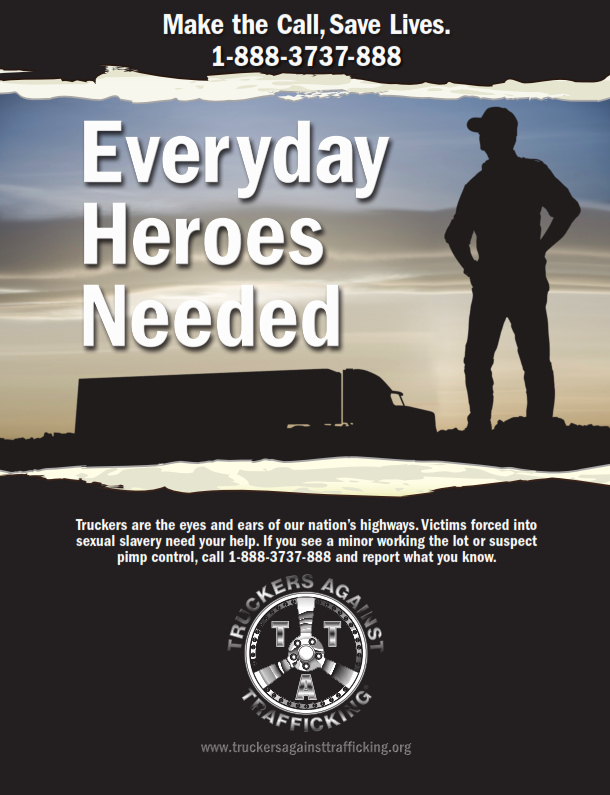 This Tuesday, the California Trucking Association (CTA) announced it is joining the “Sacramento Together” coalition – a group of law enforcement and public safety agencies, and non-profits organizations targeting human traffickers. 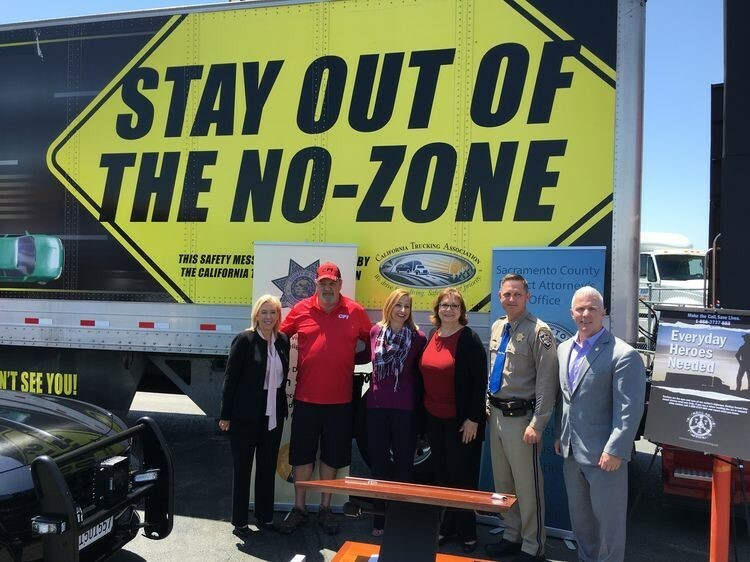 As part of her Heart of Trucking annual theme, Lynnette Brown the 2018 member president for CTA made the announcement during a press conference at the 49er Truck Stop/Travel Plaza in Sacramento, along with members of the law enforcement community, including Sacramento County District Attorney Anne Marie Schubert, Yolo County District Attorney Jeff W. Reisig and California Highway Patrol, Valley Division Chief Brent Newman. 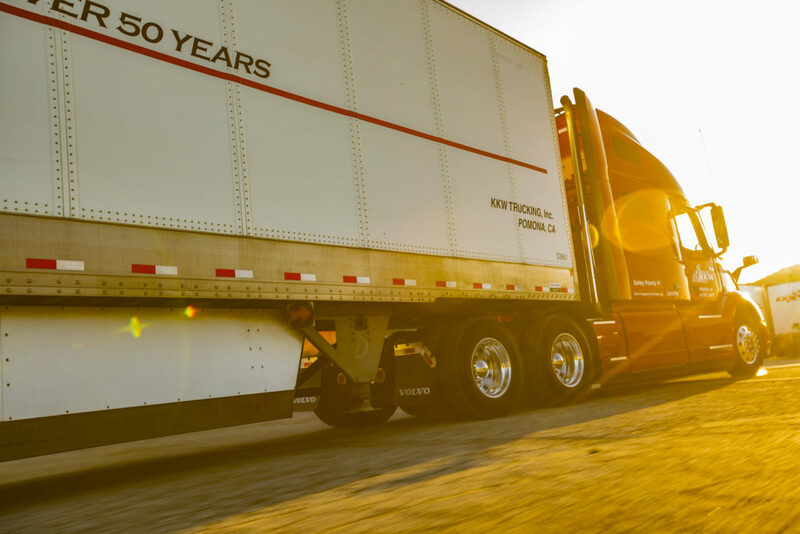 President Brown discussed the high-level of engagement CTA has undertaken over the years to combat human trafficking, including its early support for Truckers Against Trafficking (TAT). 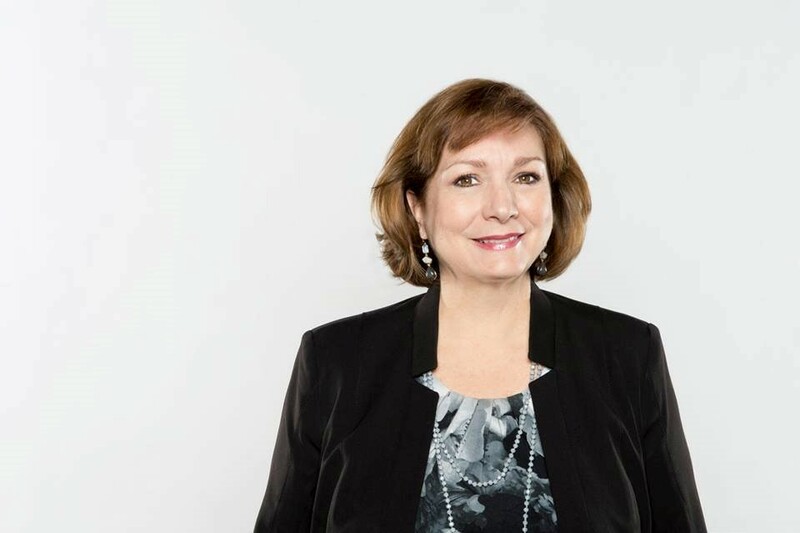 Kylla Lanier, deputy director of TAT, underscored CTA’s crucial involvement with TAT and the positive impact CTA and its members are making in the battle against human trafficking by observing what’s happening around them and actually making the calls that lead to arrests and convictions. 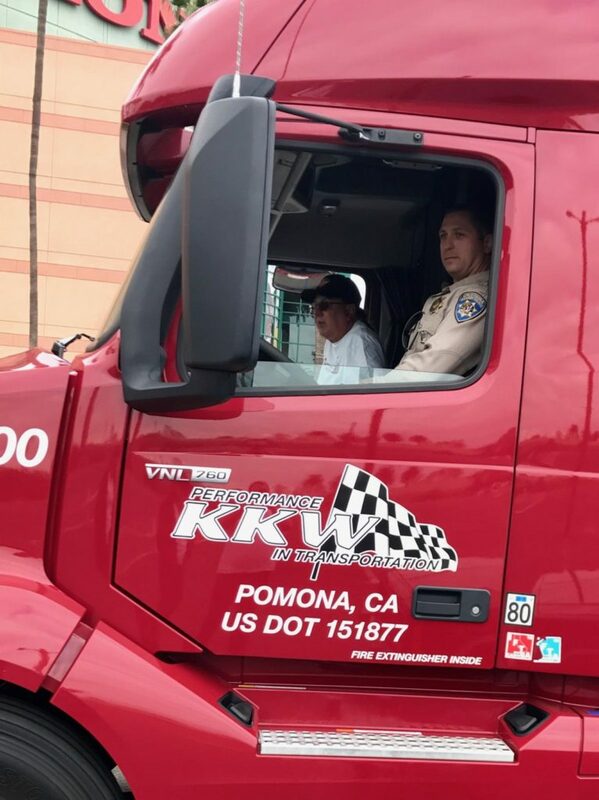 CFI driver Kevin Kimmel, who saved a young girl three years ago by reporting unusual activity involving an RV parked at a truck stop, spoke about the importance of keeping vigilant as part of a truck driver’s job. Overall, the press conference garnered significant media coverage from most of the local Sacramento-area stations, with news segments of the event featured during their afternoon, evening and next-day morning broadcasts, as well as statewide reach with coverage in other major California media markets including Los Angeles, San Diego, Redding, Monterey and Bakersfield. Below are a few samples of the broadcast coverage you may share with your friends and on your social media channels. 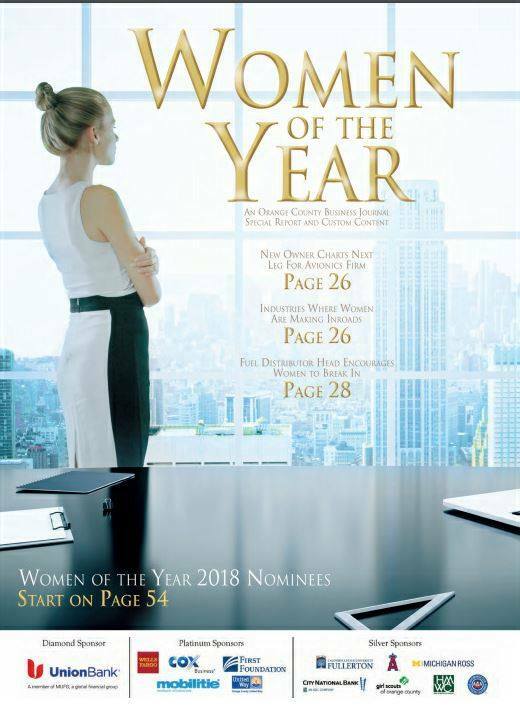 Congratulations to our very own CTA President Lynnette Brown of KKW Trucking, Inc. who has been nominated by the Orange County Business Journal for the 24th Annual Women of the Year Awards. Read all about it on page B-56. 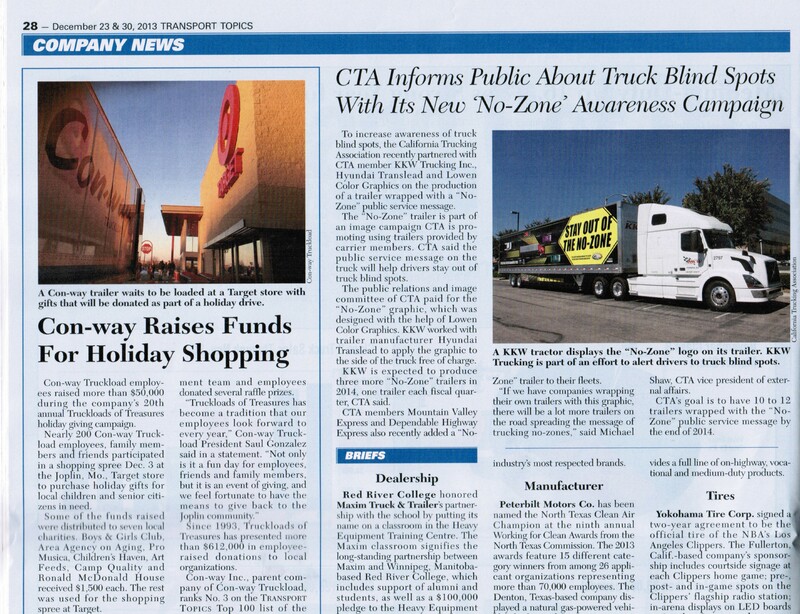 Congratulations to our very own, Sara Sherman, on becoming CTA’s “Fleet Safety Professional Of The Year”! A very well deserved honor as Sara does a fantastic job running our Safety Department, helping drivers, and keeping our roads safe. 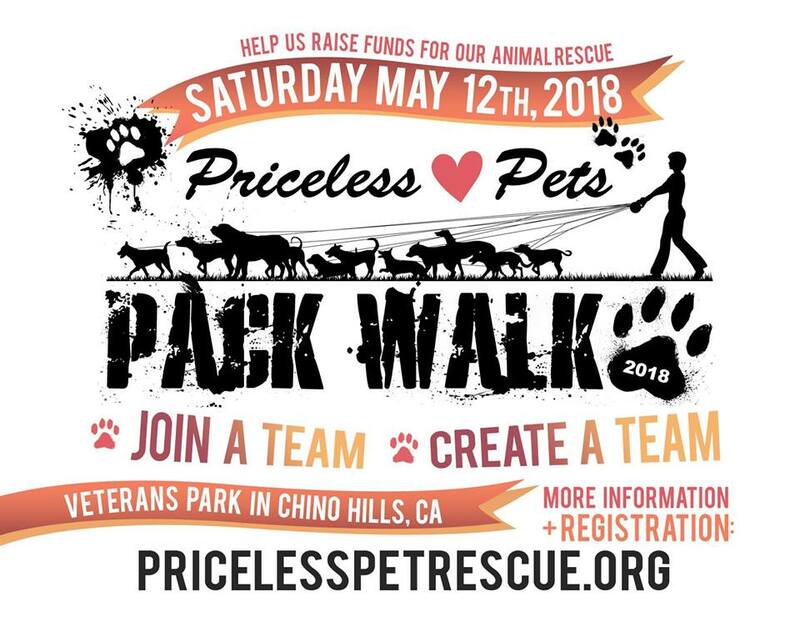 KKW will be forming a team this year to the 2018 Priceless Pet Rescue Pack Walk. There is no cost to participate, just bring your family and your dog and join in the community walk. You can also sign up your friends & neighbors on the KKW team too. The more the merrier!! It is a HUGE event and lots of fun! There is an opportunity to collect pledges from your family and friends if you want to help raise money for this non-profit organization. 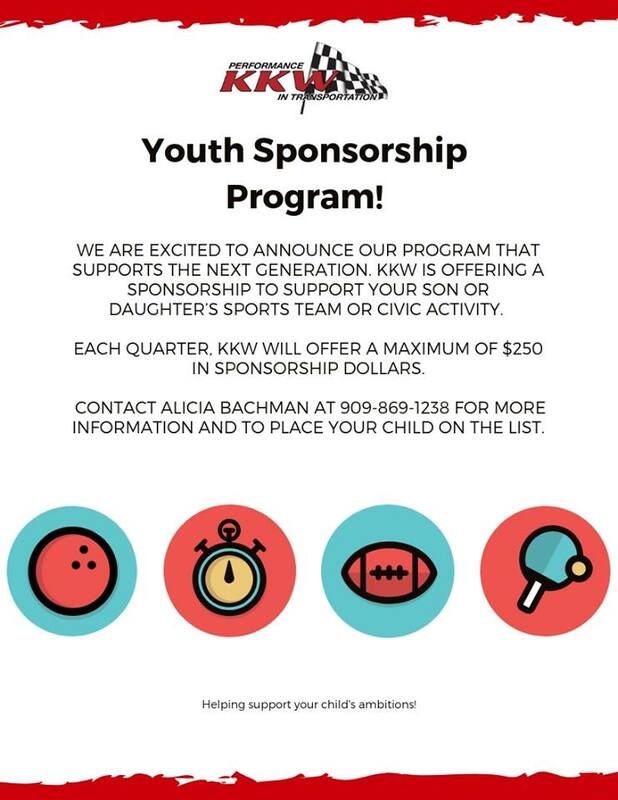 Once I set up the KKW Team, I will share the fundraising links to those of you that want to join the team. 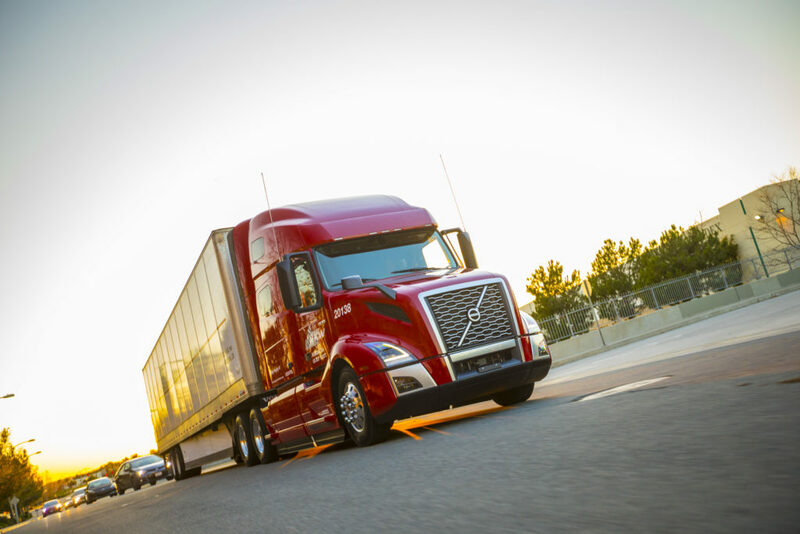 Are you a young trucking industry professional or know a young trucking industry professional that is interested in getting involved and gaining new skills? 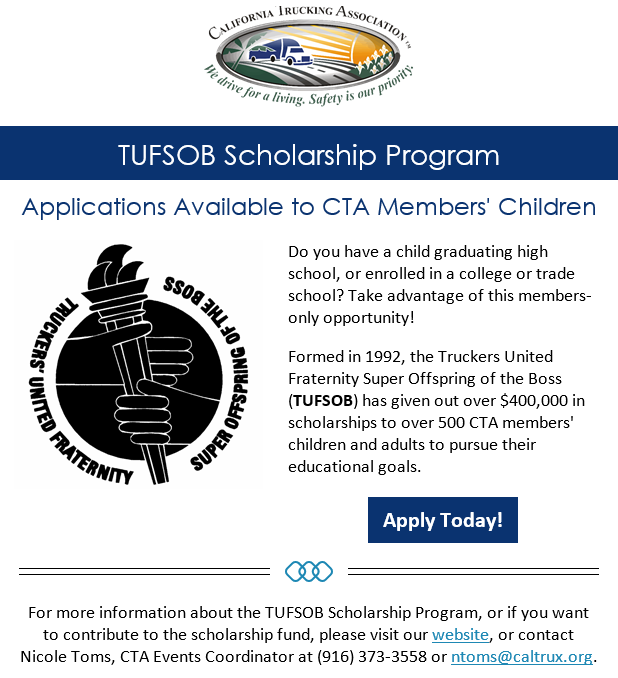 CTA is looking for member individuals 25-40 to be a part of the Young Professional Program Taskforce. 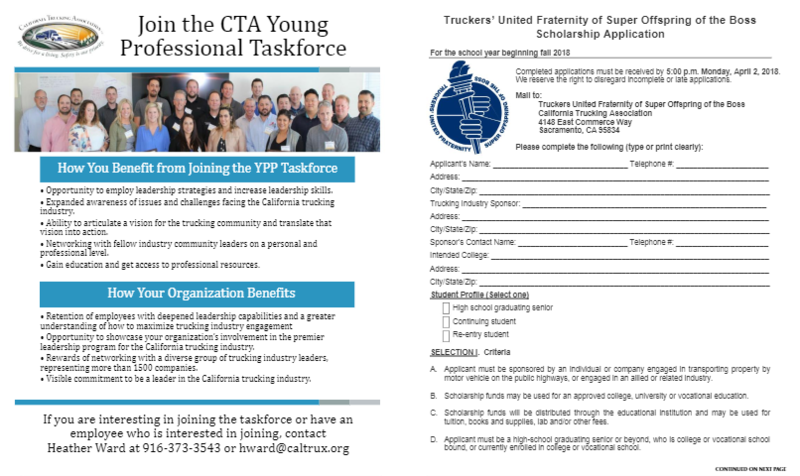 The YPP Taskforce will meet to plan and implement goals for CTA’s Young Professional Program (YPP). 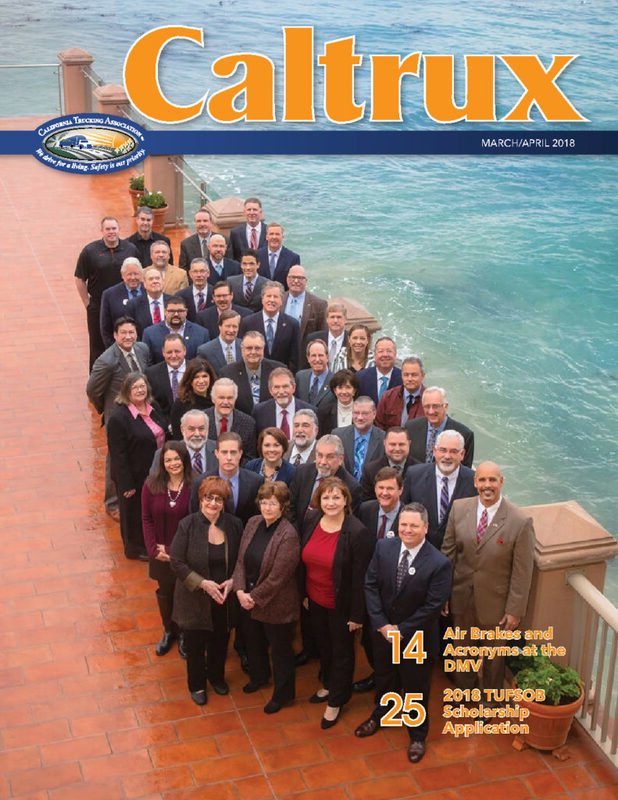 Members of the CTA Board of Directors will serve as a mentors to the taskforce. 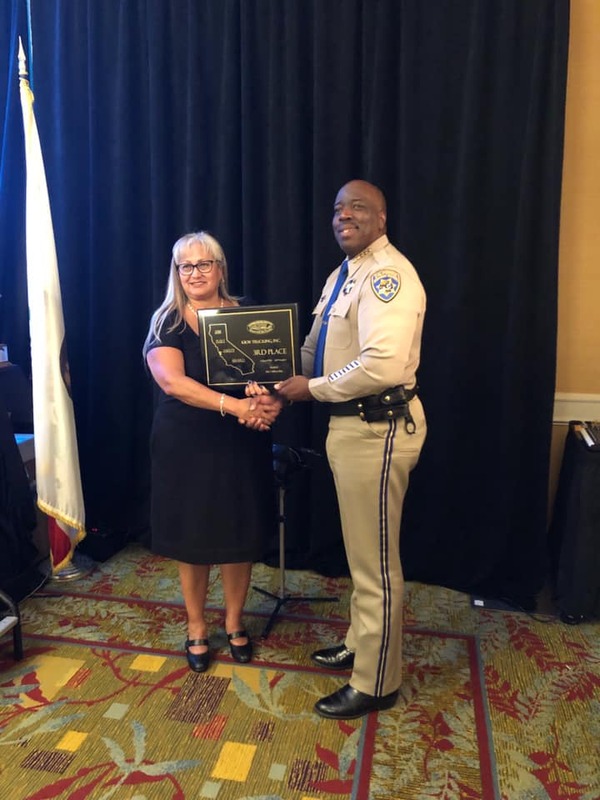 KKW Trucking Inc is proud to announce that our very own CFO Lynnette Brown has taken on the role of President for the California Trucking Association. 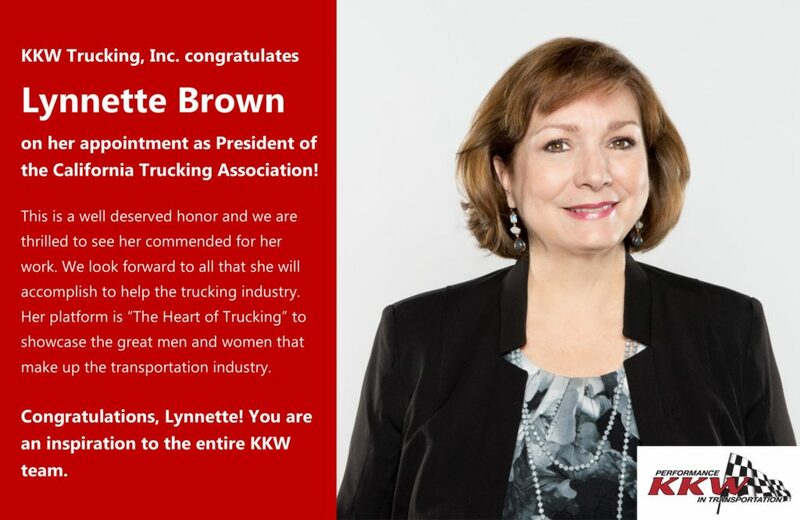 This is a well deserved honor and we look forward to all that she will accomplish to help the trucking industry. 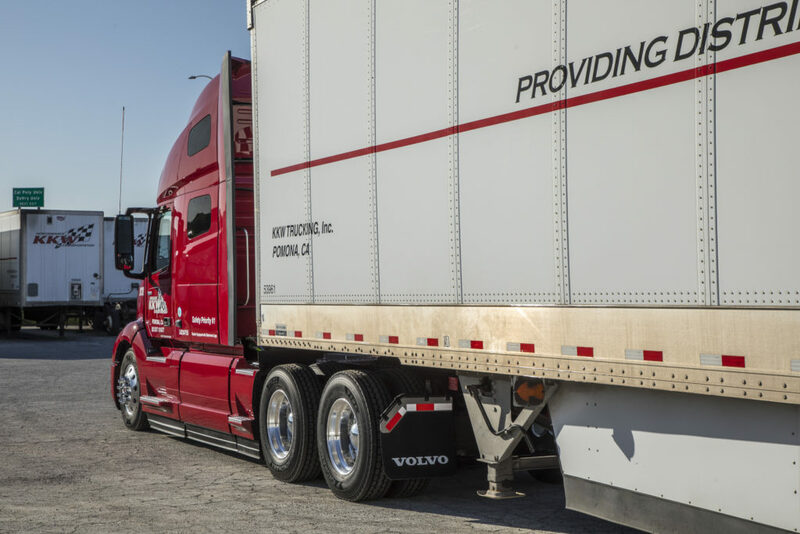 Her platform will be “Heart Of Trucking” to showcase all the amazing causes and things that drivers and industry professionals do to help others. Help spread the message by following along and sharing on social media.